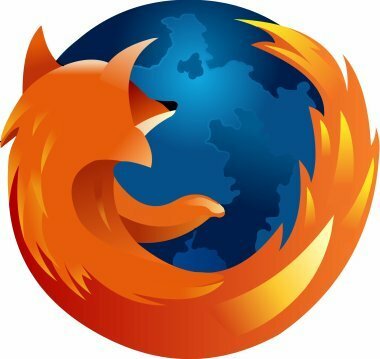 If you are using firefox like me then you should try this. Normally the browser will make one request to a web page at a time. means it will make 30 requests at once. Name it "nglayout.initialpaint.delay" and set its value to "0". This value is the amount of time the browser waits before it acts on information it receives. 4.After altering the entries given above close the firefox window and restart. If you're using a broadband connection you'll load pages 2-30 times faster now.